Growing up I could care less about what was on my feet. I was never that girl who was into shoes and purses. I was always more into clothes. I did make an effort to wear name brand shoes, Nike and Adidas mostly. Can’t forget Fila! I loved Fila back in Athlete’s World days. That was the extent of how much I cared about it. As long as it was a brand name sneaker, I was good. The style didn’t matter to me. My love for sneakers truly began when I started selling sneakers in 2008. As the months and years went by, I got more and more into it. The shoes themselves obviously attracted me. The stories behind the design, the history, the limited releases for special days in the year got me really interested in the sneaker world. Gradually, my love for the culture took over. What really made me fall in love with sneakers was the friendships and the connections with people that came along with being part of this very special community. Selling sneakers has been such a fulfilling experience for me. I got to know people. I got to learn about their childhoods and the stories of why they MUST HAVE the new Jordan coming out this weekend. I found out about their relationships, the girls they are dating, because one girlfriend picked up the shoes last week, and this week it was another girl (no judgment lol, your secret is safe with me!). 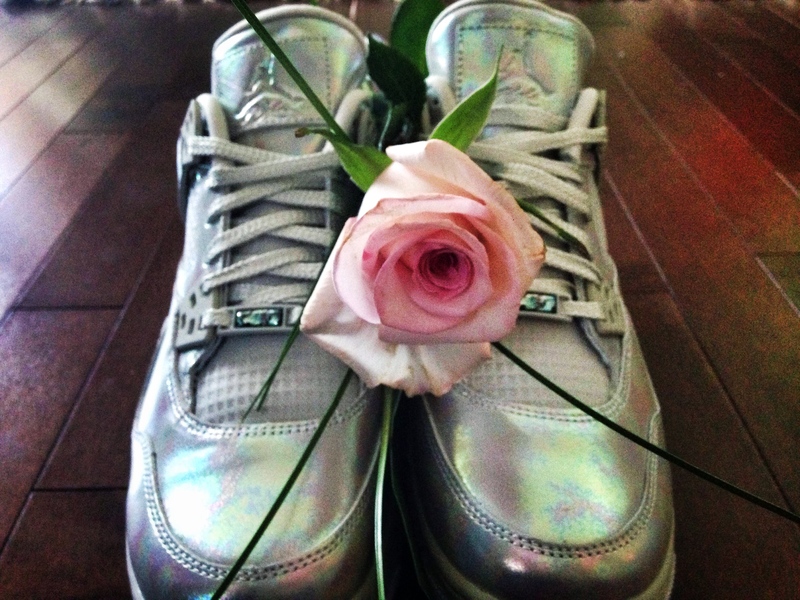 I was part of people’s big life moments, like marriages, because the groom and bride wanted matching sneakers for the bridal party. I was part of people’s pregnancies, because, all of a sudden, my regular customers were buying little toddler shoes for their unborn baby. I got to be part of the moment when the proud father bought his baby boy or girl their FIRST EVER pair of shoes. I was part of graduations and proms, because kids wanted to wear some fresh kicks with their suits. Birthdays, anniversaries, engagements, graduations, even funerals, you name it. I got the chance to help them through it all. Sneakers have given me the honor of playing a small part in all these big moments in peoples lives. These days, people are so apprehensive about letting new people into their lives. We are taught not to trust anyone and not to talk to strangers, we’re in an era of “No New Friends” as Drake puts it. 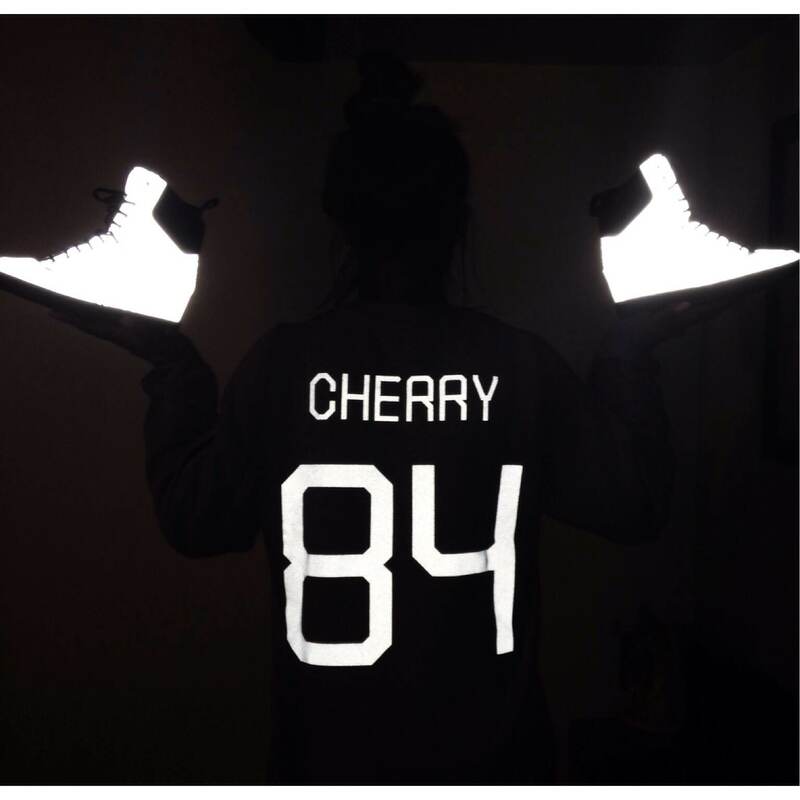 Well @ChampagnePapi, you can do no wrong in my eyes, but sneakers has brought me the most amazing new friends. Some that might end up being lifelong friends. It was just so amazing to me, that I was able to make people SO HAPPY. I never worked in another environment where the customer is so grateful to ME for selling to them. I mean normally, it’s the other way around, right? But it was like, I was doing them a favor, people were just so grateful and appreciative. On release day Saturdays, when people are waiting in line for hours upon hours to get their hands on whatever shoe was coming out, they would think about ME and bring me breakfast and dough-nuts and muffins and coffee and hot chocolate (Shout-out to the person who brought me McDonald’s breakfast that morning at work after that eventful night, that Jameson tho…). *A very special shout-out goes to my friends in Long Island, NYC, Brooklyn, Toronto, Beaverton, DC , BC, and everyone else I have connected with, and of course my great city of Montreal. I am truly blessed and have really met the COOLEST people.